Times Higher Education (THE) is a leading provider of world university rankings, and the organization is a great source of analysis and insight on trends and performance in higher education institutions. Its podcast takes a weekly look at the most current issues, trends, and debates in the world of higher education. 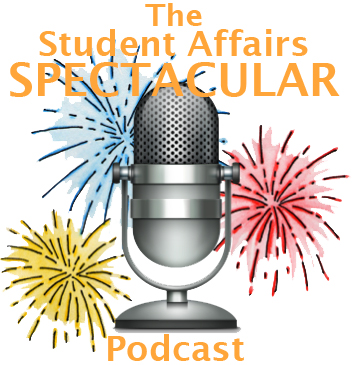 The Student Affairs Spectacular is weekly podcast giving you a front-row seat to the greatest student affairs show on Earth. On the show, hosts Tom Krieglstein and Dustin Ramsdell interview noteworthy individuals to talk about top issues in student affairs and higher education. Including such topics as ADHD strategies and education technology, School Psyched Podcast! covers issues related to school psychology. 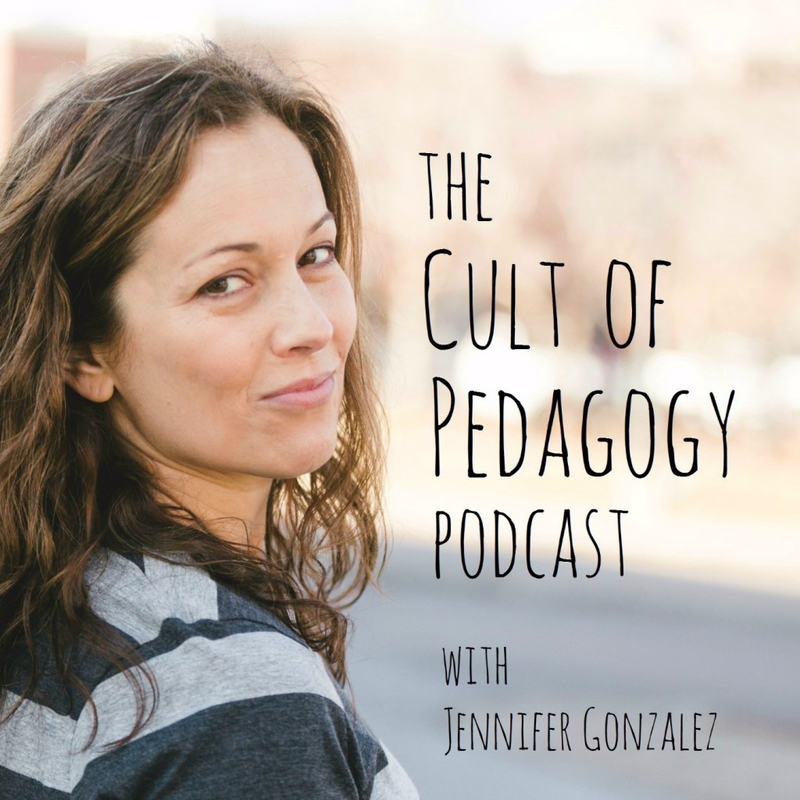 This is a great podcast for teachers, parents, and those interested in psychology. 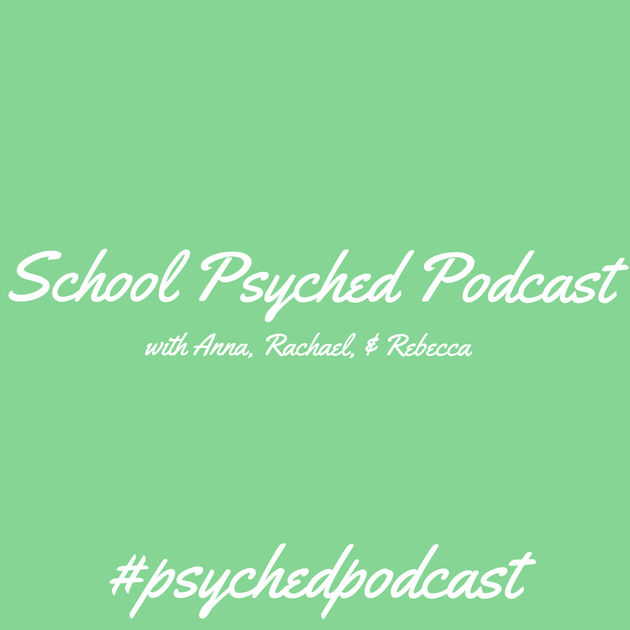 Hosts Anna, Rachael, and Rebecca frequently interview top psychologists to give you an in-depth look at today’s education system. Some students in your course may be preparing to move on to college. 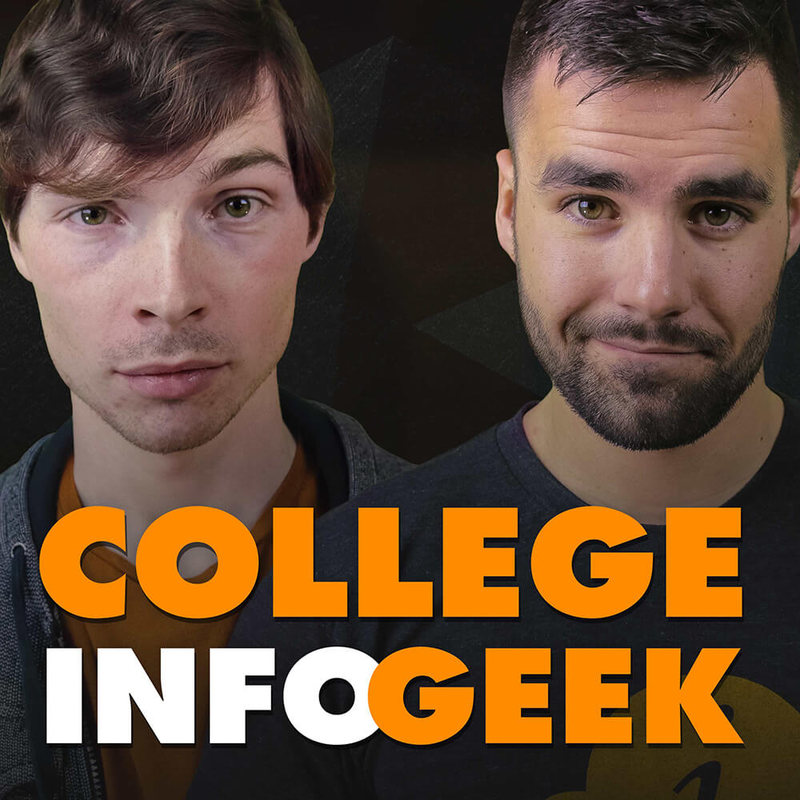 This podcast, created specifically for college students, is a great resource of information for your learners as they navigate the college landscape when it comes to productivity, earning better grades, paying off student loans, and more. Looking for more resources to share with other adult educators or learners? Check out this list of grants and scholarships for adult learners!